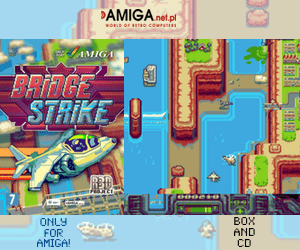 Amiga home computers with 68000 range of CPU’s got a new update of DizzyTorrent. With this torrent app for AmigaOS, you can download legal and non-legal stuff from the net. Use torrent correctly as with anything on-line. To download non-legal stuff is illegal and you might break your own country laws regarding it. 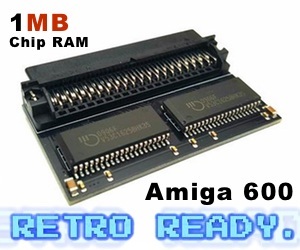 However, torrent can be used to download legal content like ApolloOS which works with 68080 FPGA Vampire accelerator cards for the classic Amiga home computers. DizzyTorrent now has a tool icon. All configuration settings can be set as Tooltypes. Uncommon crash on exiting DizzyTorrent introduced in 1.0b7-fixed. “About” window with copyright info. Improved protothread control to make GUI more responsive to user. GUI fixed to work with non-proportional fonts. font configuration can now be set to “default” to use default screen font. font sizes can be set to -1 to use default screen font size. “Add Peer” window now opens centered on screen. GUI scroller gadget now reacts continuously in realtime. Improved layout of files info page. partition, and FAT32 on a 16GB partition. partition. SFS 4 GB partition. 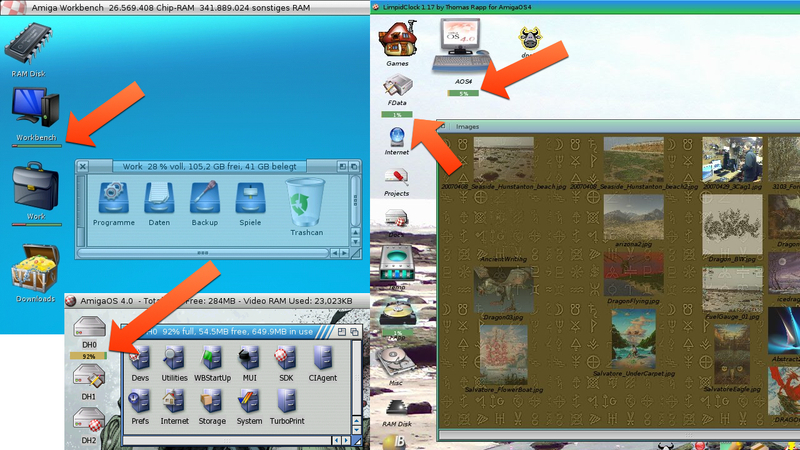 AmiTCP 4.1 Pro (aka EasyNet). 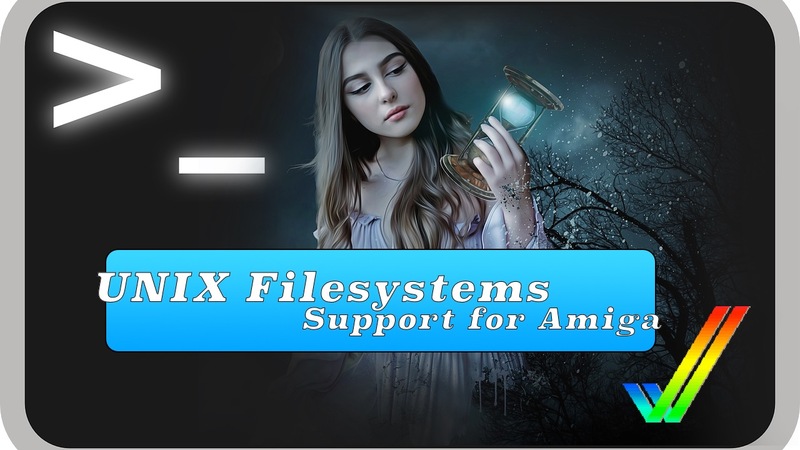 Works nicely on MorphOS 3.9 and on AmigaOS 4, which got nice Amiga 68k support. Use this torrent app and any other torrent app in the way that it doesn’t break any laws. Be wise.